The cut aims to encourage banks to move from WMPs to deposit funding. Bloomberg reports that there may be more reasons behind the surprise move by China’s central bank to cut the reserve requirement ratio as analysts believe that the reprieve aims to provide a buffer for banks against an intensified shadow banking crackdown. 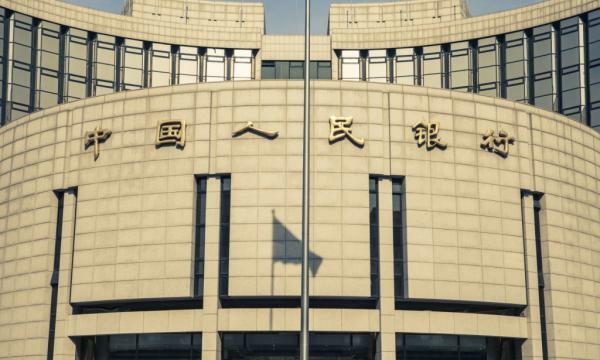 The People’s Bank of China announced to cut the RRR for most banks by 1% with the rate for big commercial lender lowered from 17% to 16% effective April 25, according to OCBC Bank Research. The move, which frees up around $63.62b in additional liquidity, may be interpreted as part of China’s next phase of shadow banking reforms with the aim of encouraging banks to transition from off-balance sheet wealth management products to on-balance sheet deposit fundings. 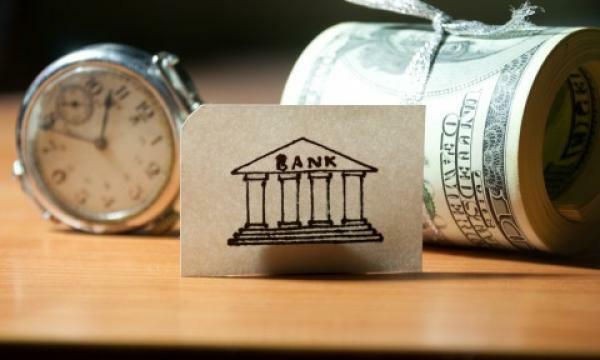 In fact, China Construction Bank Corp., Bank of China Ltd. and other large lenders have started trying to attract funding by rolling out certificates of deposit with sharply higher interest rates. 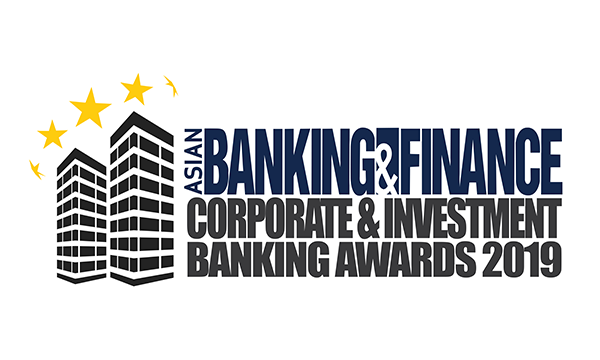 “China is gearing up to crack a hard nut with deleveraging and financial reforms, and the central bank is offering some coordinated policies to ensure it will be a smooth transition,” said Xia Le, chief Asia economist at Banco Bilbao Vizcaya Argentaria SA in Hong Kong.